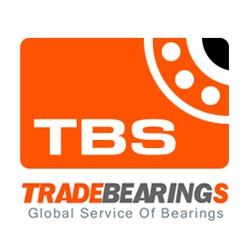 Site Description: NSK is one of the world\\\'s leading manufacturers of rolling bearings, automotive products, precision machinery and parts, and mechatronics products. Global Website provides information on NSK\\\'s Product, Company, Sustainability, Investor Relations, Global networks and more. Tips:Dear [www.nsk.com] site administrator, the links on this page links to your site, you can quickly come here next time to update your site information!You can be routed to the front of the home position, so that more people see the information for your site.